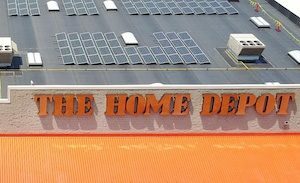 Atlanta — The Home Depot® plans to add solar installations at 50 stores as it continues to expand its alternative energy portfolio, essentially creating mini solar farms out of unused rooftops. 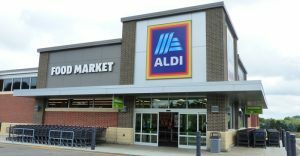 The project will reduce electricity grid demand by an estimated 30% to 35% annually at each Home Depot store — the equivalent of powering 2,300 average U.S. homes for a year. 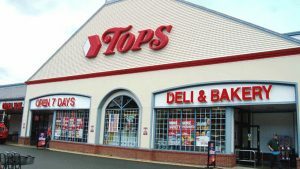 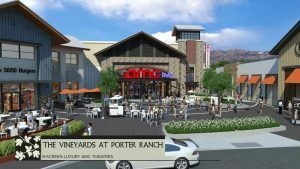 The average store roof, at approximately 104,000 square feet, will accommodate 1,000 panels. 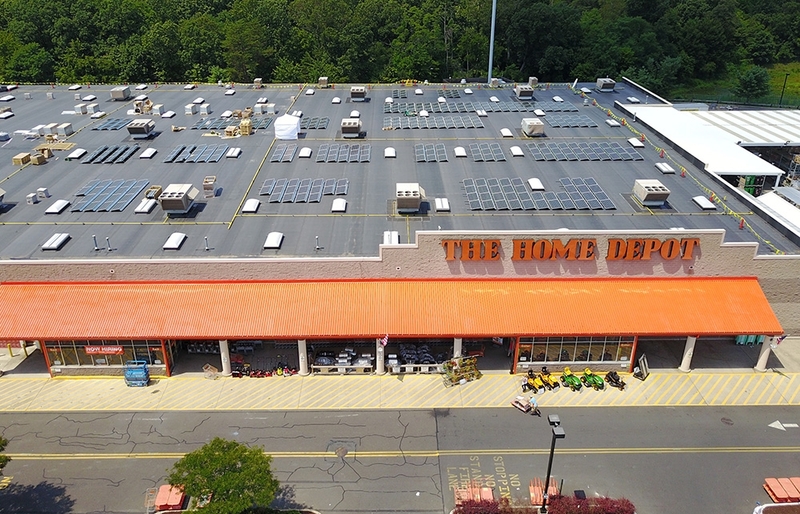 The Home Depot is working with Current, powered by GE, on 20 solar installations at stores in New Jersey, as well as eight stores in Connecticut, Maryland and Washington, D.C. An additional 22 stores in California and New York will receive solar, of which six will utilize Tesla Powerpacks to store energy and dispatch additional power as needed. 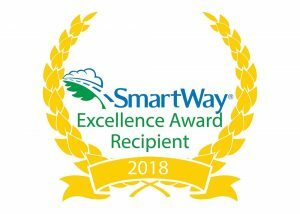 “Our alternative energy projects are important elements of our sustainability and operations efforts as they reduce carbon emissions while also lowering our energy costs,” says David Hawkins, vice president of labor and operations for The Home Depot. 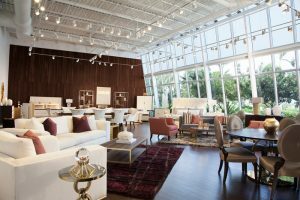 The Home Depot is the world’s largest home improvement specialty retailer, with 2,282 retail stores in all 50 states, the District of Columbia, Puerto Rico, U.S. Virgin Islands, Guam, 10 Canadian provinces and Mexico.